The ACE Inner Sydney Region 2017 Annual Awards celebrates and awards outstanding educators and their achievements. 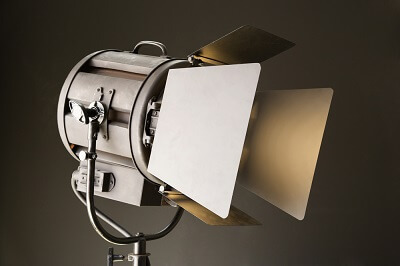 To nominate someone, or to find out more about the nomination process, please click here. 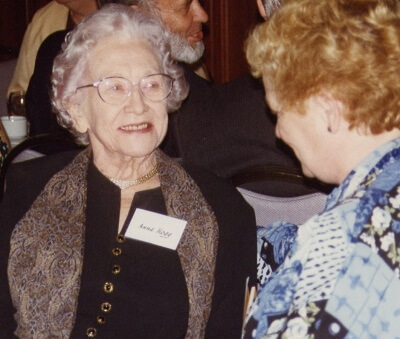 Dr Anna Hogg (1910-2011) was a founding member of ACE (1959). Anna was on the Boards and Councils of many Australian educational and church institutions. She was Head of the Department of Teacher Education at Sydney Teachers College from 1948-1973. ACE Inner Sydney Region will pay tribute to Anna’s outstanding contribution to the life and professional standing of teachers. She shaped the professional and personal lives of teachers through her lectures and her involvement in ACE and other professional bodies. 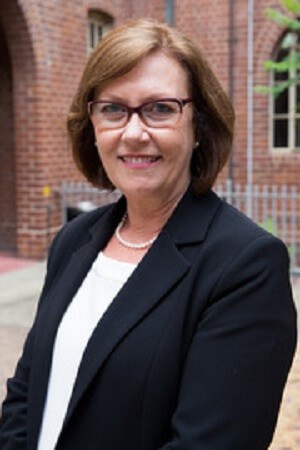 Professor Di Mayer is Head of School & Dean of Education and Social Work at the University of Sydney. She has previously held leadership positions at Victoria University, Deakin University, the University of California at Berkeley and The University of Queensland. Her research focuses on teacher education and beginning teaching, examining issues associated with the policy and practice of teacher education and induction into the profession. Professor Mayer is also ACE National President-Elect (2018-2020).